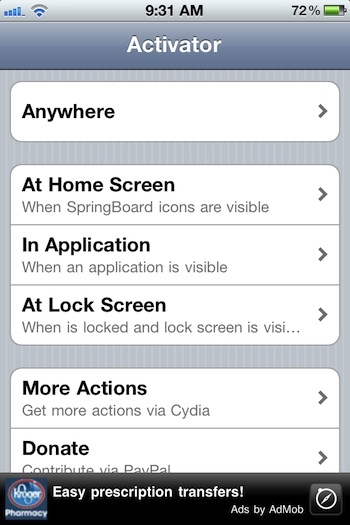 "Now that you've successfully jailbroken your iPhone 4S running iOS 5, what do you install? Whether you're new to Cydia or a jailbreak veteran, we've gathered a list of the best jailbreak apps available for Apple's latest smartphone." I don't jailbreak anything, but some of you might, so in case you are interested here is a list of the best apps out there for your iPhone. I do wish some of these apps would make it to the regular app store, such as Winterboard that lets you create themes for your iPhone screen. Oh well, someday perhaps. In the meantime, it's just for you jail breakers!